Home Unlabelled Mew the tortoise. 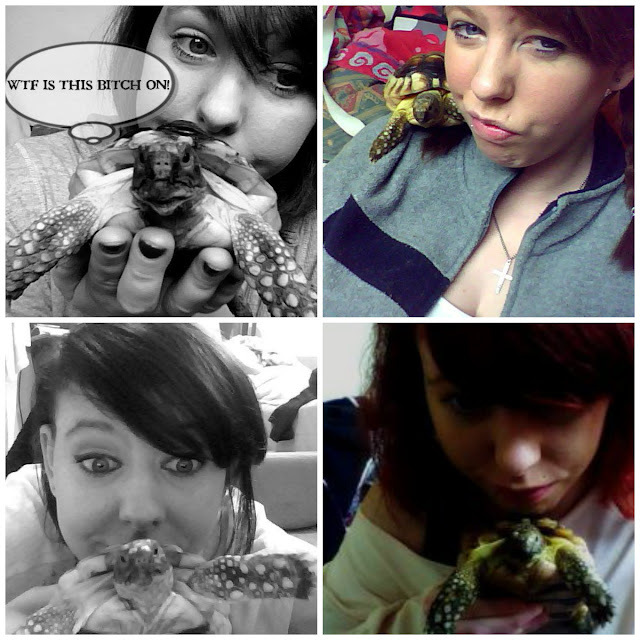 A few years ago now i got a tortoise for my birthday, i had wanted one for years. I find them pretty interesting creatures. Most people think they are ugly little things but my tortoise mew was beautiful to me. When i purchased her from a woman who already had a tortoise, she informed me that Mew (then named marge) was her brothers and he couldn't care for her anymore, he had been keeping her in a hamsters cage, which is a very cruel and horrid thing to do. She hadn't been getting the correct care and her shell had become deformed. The woman then went on to tell me that her husband had made the tortoise a tortoise box, which to be fair was pretty well made. They could no longer keep Mew because they already had a tortoise, i found this a bit odd because two would be just as easy to look after. As the months went on i had found out Mew had many medical conditions, i thought perhaps this is the real reason the woman had sold her because the vet bills were pretty expensive but i paid every single one of them. I made sure she got the best help possible from my vet Andy. Mew had septicemia, pneumonia, jaundice and a lump inside her womb. The poor little thing was always in and out of the vets. She was still a happy little thing. Her favourite foods are strawberries and carrots, she use to love chasing me around if i had a butternut squash muffin ( i have her butternut squash sometimes). I email the woman from time to time to see how she is doing. The other night i got an email back saying that her legs haven;t healed from when she had broken them, i feel so bad for her she has a lot of problems but she is still alive. 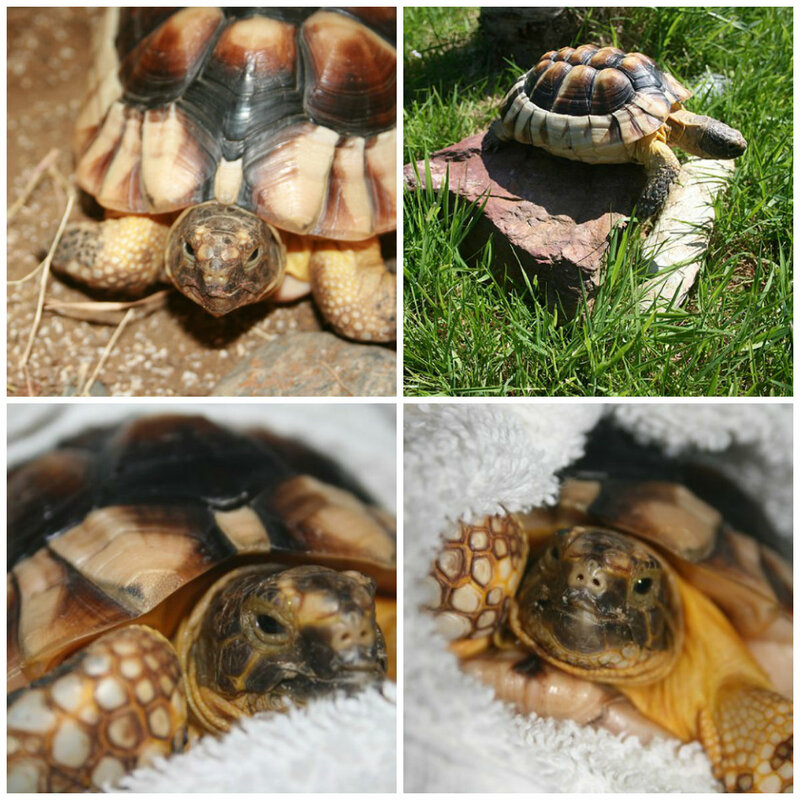 So please if you ever think about getting a tortoise, do some proper research, talk to people who have had them before, they need the right care! I hope you enjoyed reading about Mew!